It has taken a while, but I finally reached what I would call a major milestone. 20,000 Light Years from SOL after travelling a total of 25,560 Light Years. I have made a couple of diversions and of course, there is no such route from my current position to SOL which is in a straight line, or as the crow flies, (assuming crows could fly this far, and in the vacuum of space!). 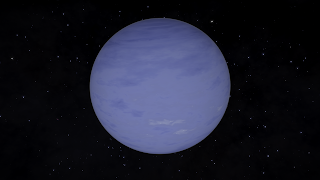 I have made a slight detour to take in a system containing a neutron star that stumbled across close to my intended route. This came as a great surprise as it is in a dense area of systems. It had never been surveyed before either so hopefully when I get back to sell all of my data, that will remain the case. 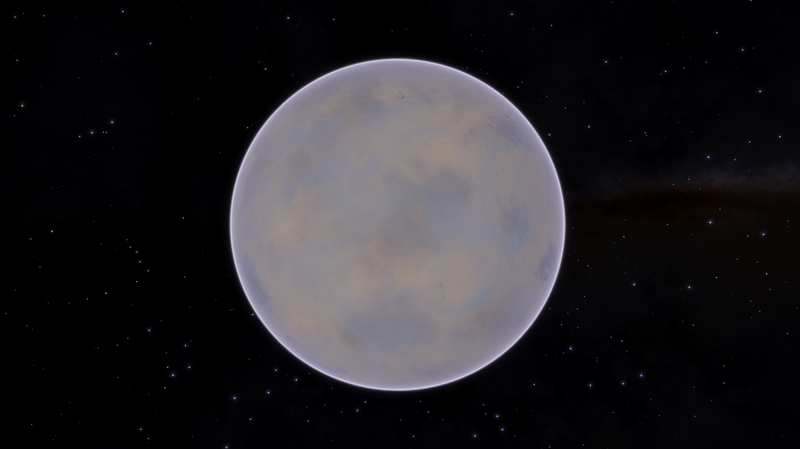 There is no nebula nearby and no clues in the area that it even existed. 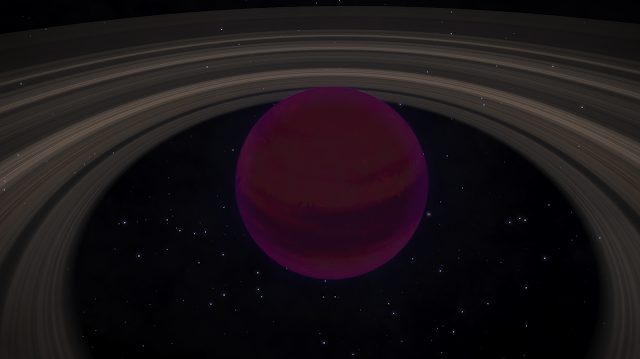 So this was quite a lucky find. Every few hundred light years that I travel, I will open up the galaxy map and look for any systems that may be worth a diversion to, using the star filters. Usually the systems appear to be remarkably similar, but sometimes it is worth it. The image below shows this system and it looks as if the bodies were adulterated when the Red Super Giant collapsed causing a Supernova, and the surviving core becoming the neutron star. 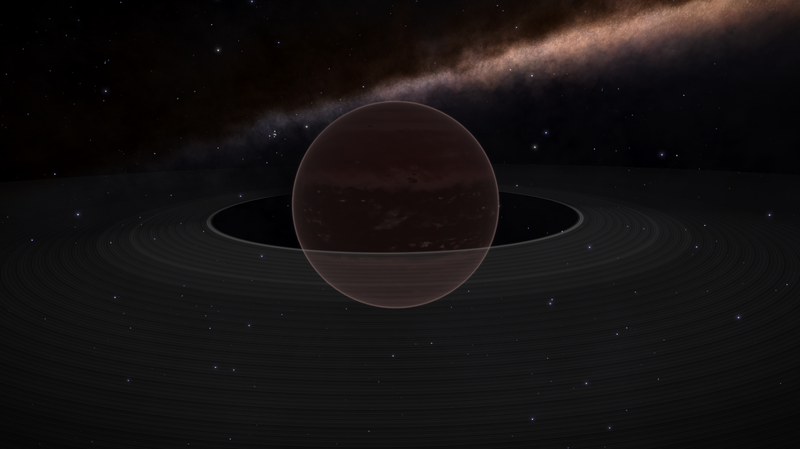 Perhaps this core may become a black hole in the future. 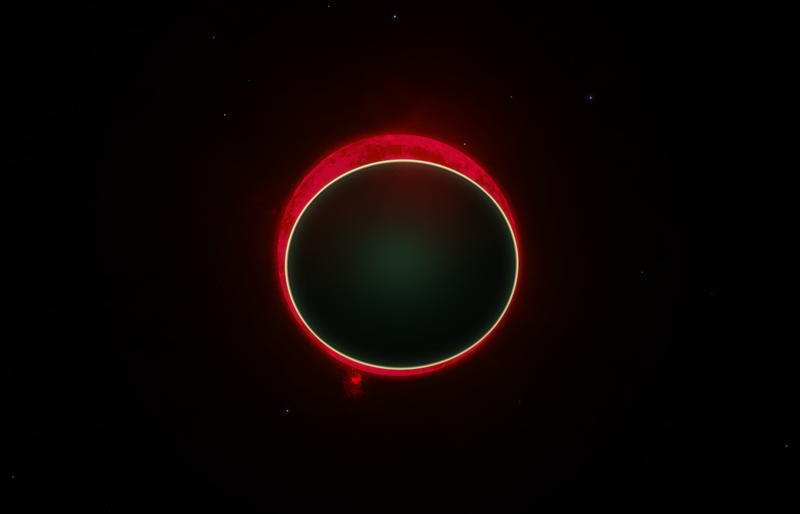 I took 2 images of the bodies in this system. The first obviously just had to be the body closest to the star. 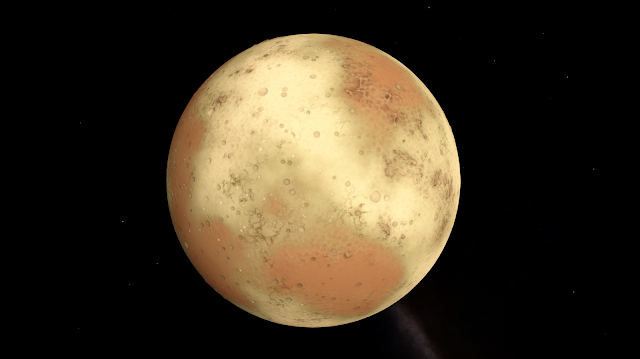 From the map it looked good, but in reality is was something else. 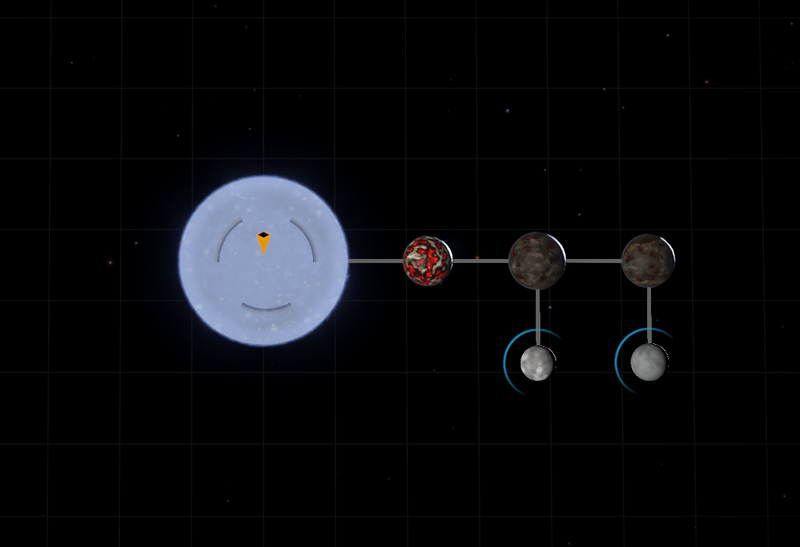 I think the developers of the Stellar Forge, got it completely right with this system. 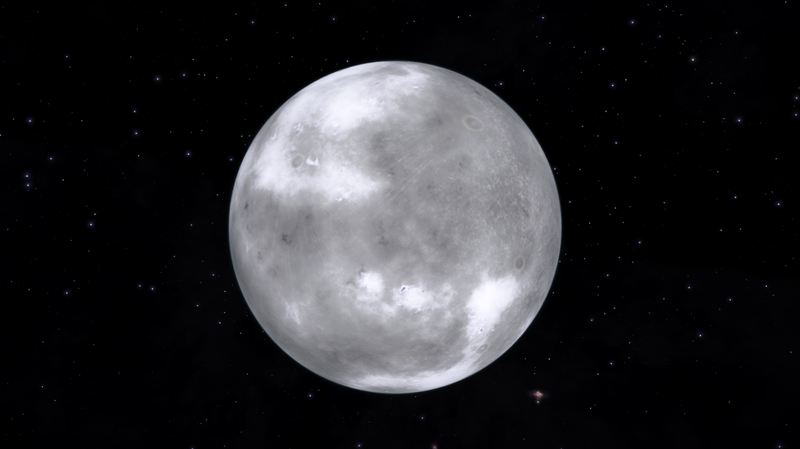 The body closest to the star took the most damage and is well within range to be affected by the gravity of this star to make it more active with volcanic activity, but the areas that are not affected are most probably the remains of what once existed. 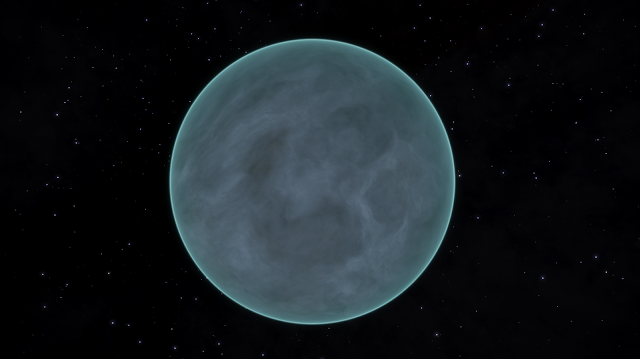 But I am interested as to why there is no nebula or gas clouds near or in this system. 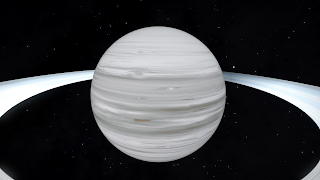 My knowledge of astronomy is very limited. After viewing all of my images in this last session, I don't think there is one that is so visually stunning as the first image of that closest body. None the less, they are still interesting. But first, the usual data from the last 10 days. Where the entry in the table states Systems surveyed, what this really means is the number of systems that have been totally surveyed. E.G. every body has been scanned. In order to make faster progress to where I am headed, I have been cherry picking some of the bodies for scanning. 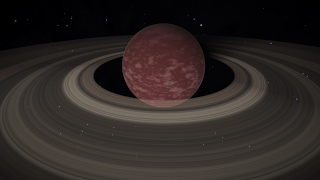 So if a system has say 7 orbiting bodies, and a couple of these are not the usual basic rocky or icy bodies, I will only scan say two of those that are of interest, leaving the others alone. 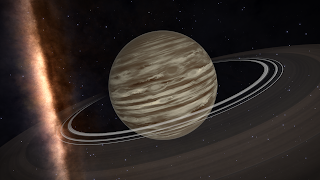 Especially when they are thousands of light seconds apart and spread wide throughout the system. It is possible to tell what bodies are of interest even if they don't look special. Whilst in the system map, when mousing over each body, listening to the sound they make will give you an idea, as the sounds are related to what the bodies are. These sounds are well worth learning, if you want to cherry pick bodies to scan. 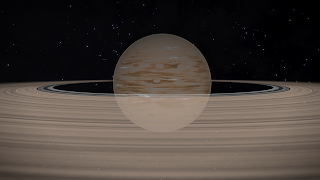 Perhaps the most interesting image body I have come across so far is this gas giant, which is being distorted by the gravity of a sun. This gas giant was exceptionally close to the sun and although it looked distorted from other views, I wondered if it could have just been an optical illusion, however, once the sun was in the background and in eclipse, it was obvious, as you can see below. 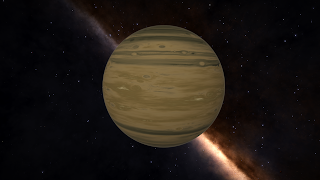 The gas giant had 14.971 Earth Masses, a radius of 20,696 Km and was at a distance of 5,249 Light Seconds. Whether it should have been affected by the sun's gravity by this extent, I don't know, But it is the first example I have found of this kind of anomaly. The next image really is a gas giant. One could be forgiven that it is a Y class Dwarf, but no. 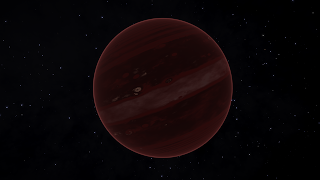 The colours of this gas giant just happen to be similar to a Y Dwarf, and I had to check the system map a few times to make sure! 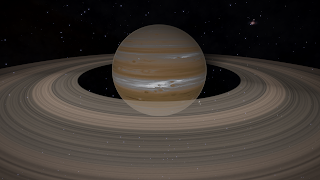 Gas Giant - NOT a Y class Dwarf! Many Gas Giants that you come across in systems mostly look very similar. 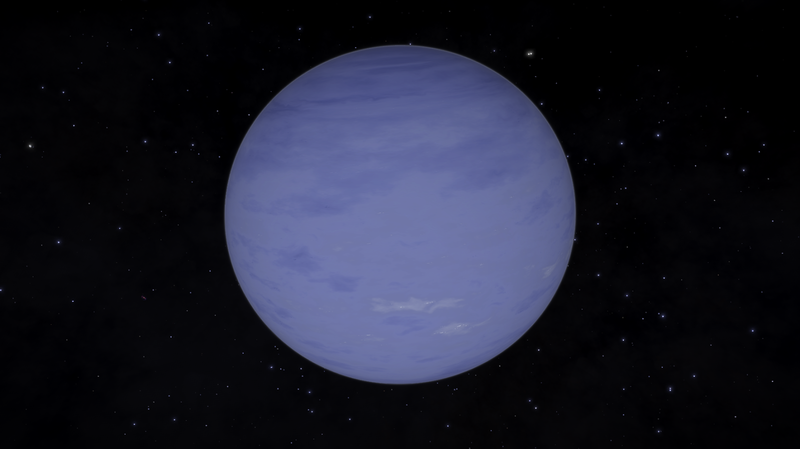 Lots of blues, greens and browns, but sometimes you come across others that are decidedly different. Some of these are shown below. 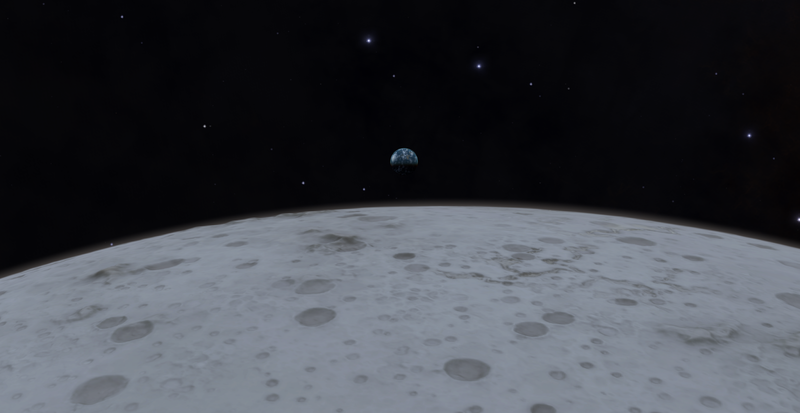 Sadly, this earth like body was quite a distance from the moon that was orbiting it. The classic picture of Earth Rise from the Apollo Missions is so classic, I don't think that any other image will ever be as beautiful. 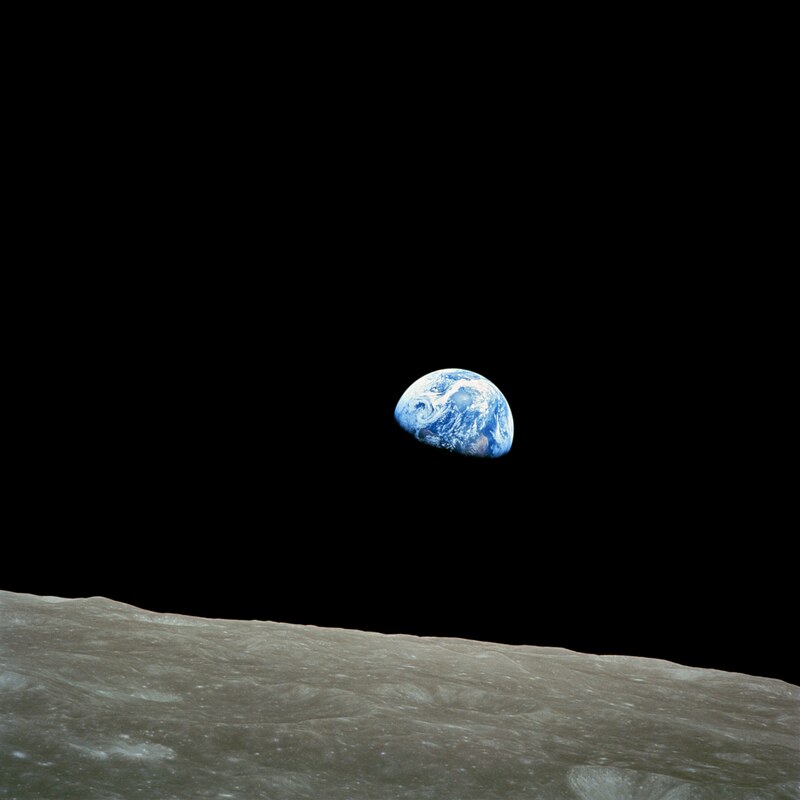 The image below was taken on December 24th 1968 by Will Anders during the Apollo 8 mission. From a rising earth to rising damp! 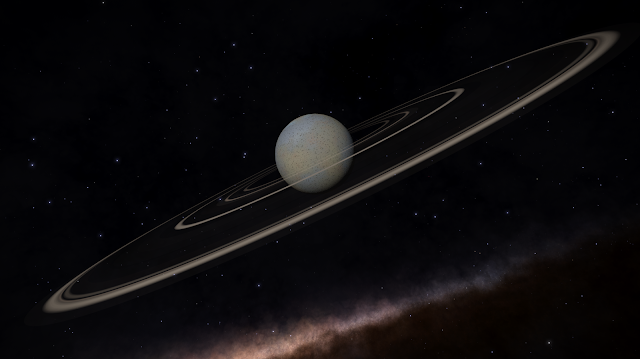 The polar cap on this water world looks quite stunning. 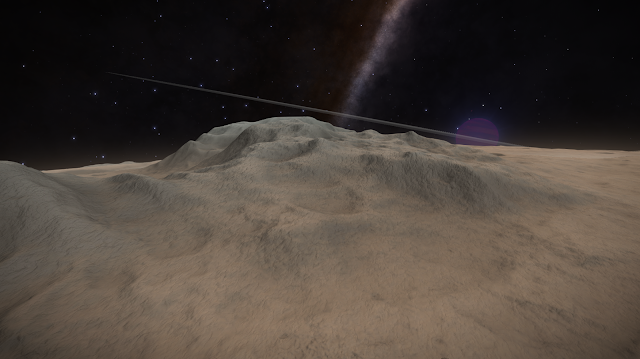 When we are able to land on these kinds of worlds in the future, I want to land on one close to the edge of an ice cap and view the glaciers. 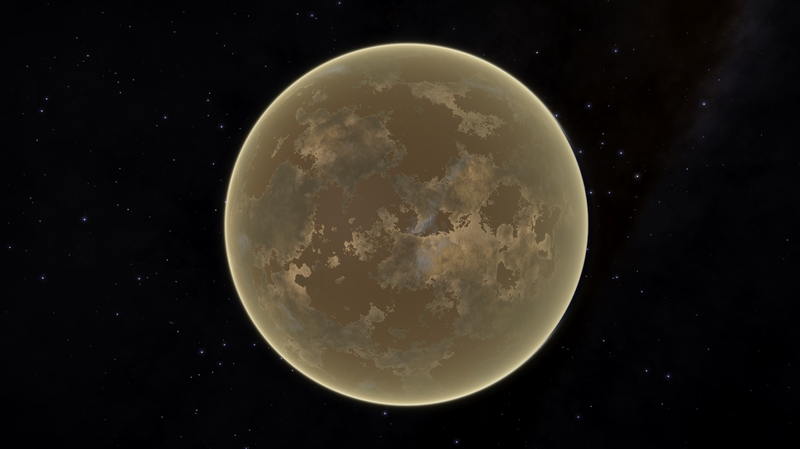 Water World from it's moon. 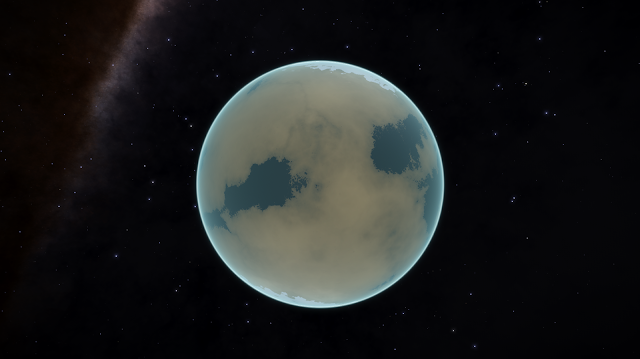 And... a sun rise from it's closest moon. This next sequence of images are not in any particular order, but were taken over the last session, or since my last update. They may seem ordinary, but to me the colours and detail make them special. This first image though, is one of those bodies that remind me of our own moon. 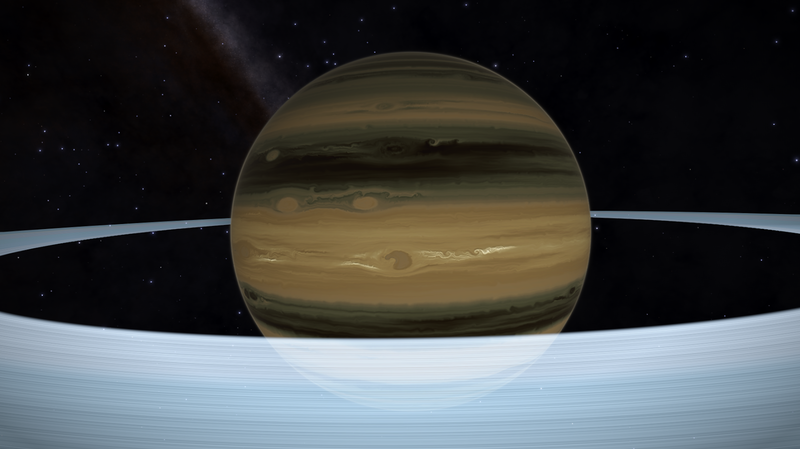 In fact, when I got in close to it, I felt a little homesick. 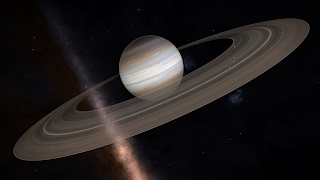 Strange that whilst wandering around our galaxy from the comforts of my own home would make me feel this way. Quite a conundrum! 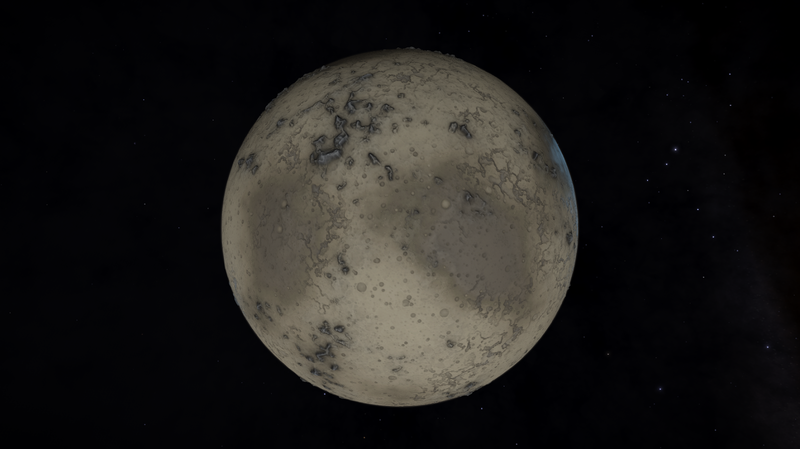 Not our moon, but another that reminds me of it. 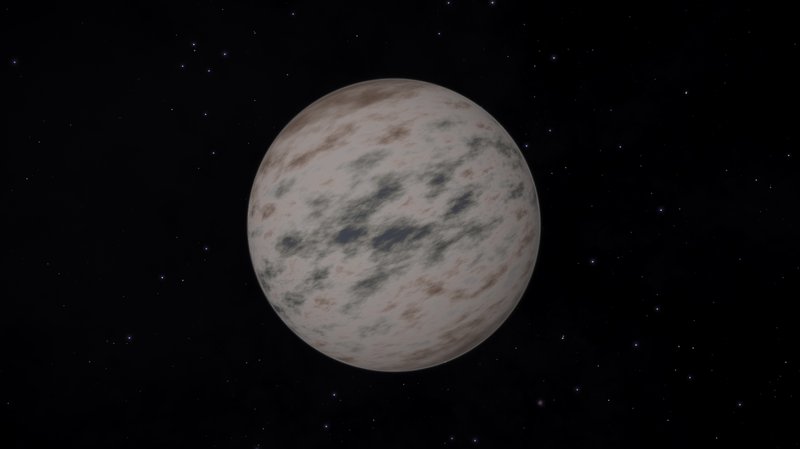 Even icy bodies that have an atmosphere look stunning. It's moon is just peeping over the horizon. Another Ammonia World with a denser atmosphere. A Rocky World with a novel ring system. 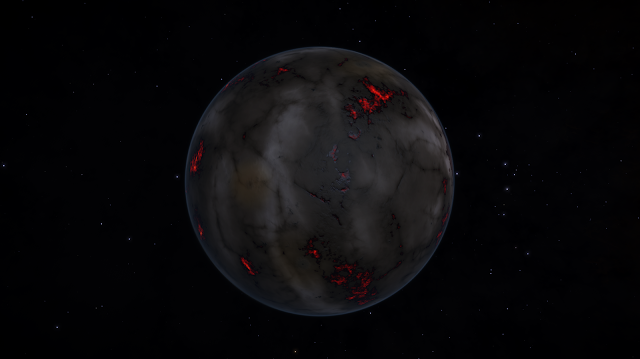 Nothing special about this world apart from it's atmosphere. 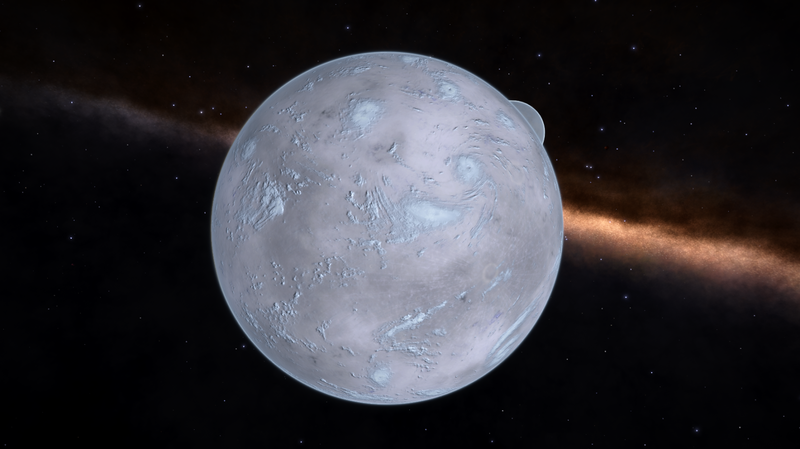 Land-locked oceans, ice capped world with a thick atmosphere. 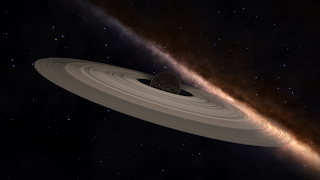 Musings about some future updates. 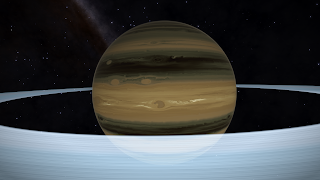 If you been keeping in touch with the forums, the thread very concerned about changes does concern some of us that embark on exploration. The main concern for me is the fact that my ASP is somewhat tuned for exploration and does not really have much in the way of defences let alone any weapons. 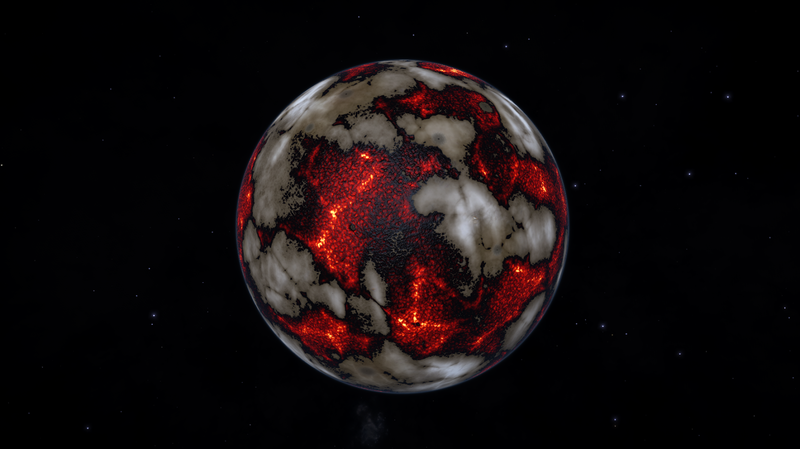 This will make exploration much more risky. 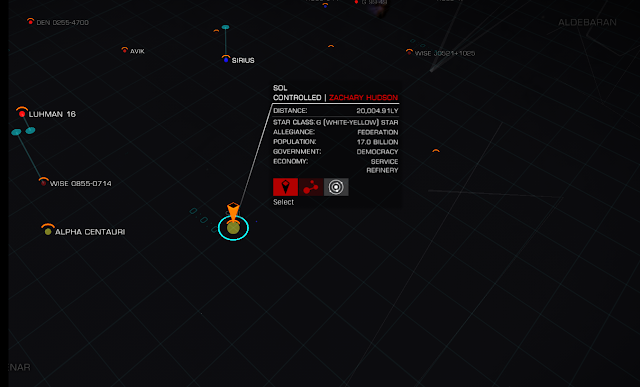 From what I can gather, there will be NPCs and other things out in the black, that can suddenly appear and then you need to deal with interdictions possibly by wings of NPCs. The rewards may go up accordingly, but when you have been away from the bubble for many weeks, or even months, and you loose your ship from an update, it will not sit very well having lost all of your accumulated data. This I am not looking forwards to, being so far out. There hasn't been that much information given, so a lot of it, is peoples thoughts and guesses, but it does worry me, that all this travelling and collection of data would be lost. I still carry on though and only the future will be able to confirm what has been discussed in that thread. I am considering sending in a few images for competition. 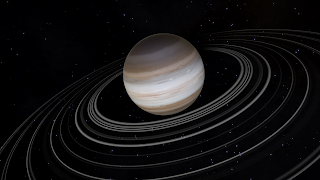 I don't seem to be able to make artistic pictures, (perhaps dues to my autism), so I don't think I will get anywhere, but at least I will know that I have made an entry and maybe, just maybe, other people will see the beauty of the planets as I do, and appreciate what the developers have created in this stunning game. Oh... Please feel free to leave any comments. I would welcome your input!